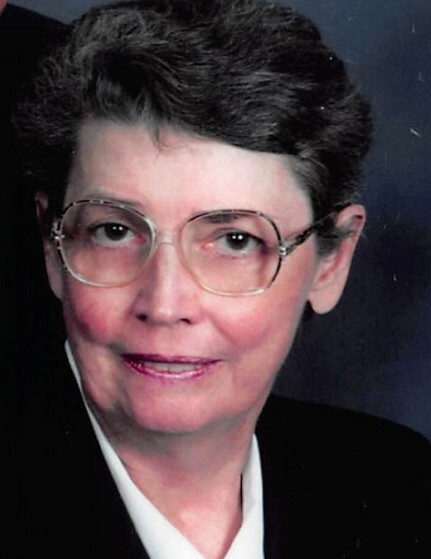 Sondra Sue (Wilson) Ayers, 75, of New Albany passed away Tuesday afternoon in New Albany. She was born in New Albany and was a longtime member of Central Christian Church (Disciples of Christ) in New Albany. Mrs. Ayers retired from the New Albany-Floyd County Schools in 1996 having spent most of her teaching career at Grant Line Elementary School and was a member of several education associations. She is survived by her husband David R. Ayers of New Albany, IN; her sons D. Kenneth Ayers (Betsy) of New Albany, IN and Timothy A. Ayers (Irene) of Bridgewater, New Jersey; her grandchildren Andrew and Lucy Ayers of Bridgewater, New Jersey and her sister Sharon K. Wilson (Phyllis Pooler) of Sellersburg, IN. Visitation will be from 2 – 8 pm Friday and from 9:30 am – 11 am Saturday at the Market Street Chapel of Naville & Seabrook Funeral Homes (1119 E. Market St. New Albany, IN). Expressions: Central Christian Church or the Myeloma Institute for Research and Therapy, University of Arkansas for Medical Sciences, 4301 W. Markham St. #816, Little Rock, Arkansas 72205.